Locally owned and operated, Fit4You is Loveland’s premiere full-service fitness center. With our convenient location, the most talented Training Team in town, and effective, results-driven programming, Fit4You members get the best fitness experience around. We make it a priority to provide our clients with realistic and sustainable results through proven fitness and nutrition practices. 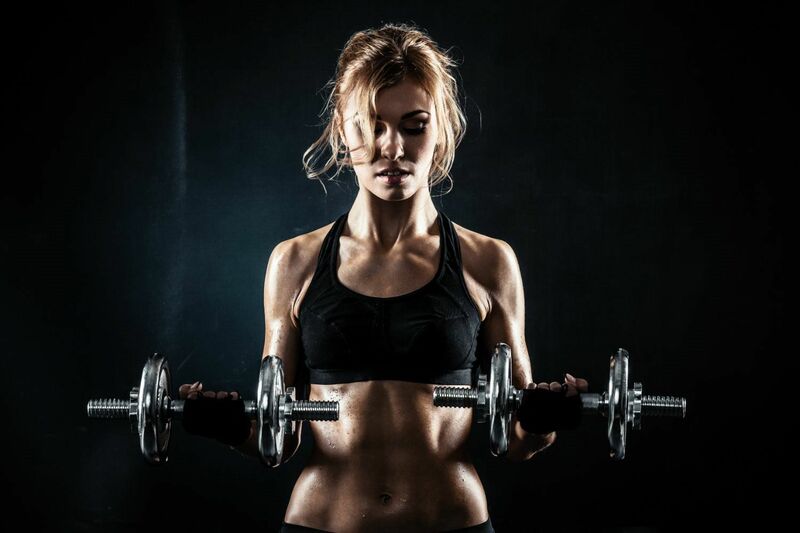 Providing 24 hour gym access, Personal Training, Group Fitness classes and Martial Arts programming, we are the most dynamic and cost-effective fitness center in the area! Our professional experience, motivating atmosphere and customer-centric approach is what makes Fit4You Loveland’s complete headquarters for health and fitness.